Printing companies in Scottsdale would all like you to believe they have the newest in technology to print your materials. While that may be true, have you sat down with their design teams to find out what kind of experience they bring to the table? State of the art technology without the skill sets to deliver quality products does not impress Markit Media, and it shouldn’t impress you either. If you’re a business owner with a start-up or existing business, you’re probably aware that every printing company in town would like to gain your business. Take your time and learn everything you can about your local printing companies before you spend a single dollar. 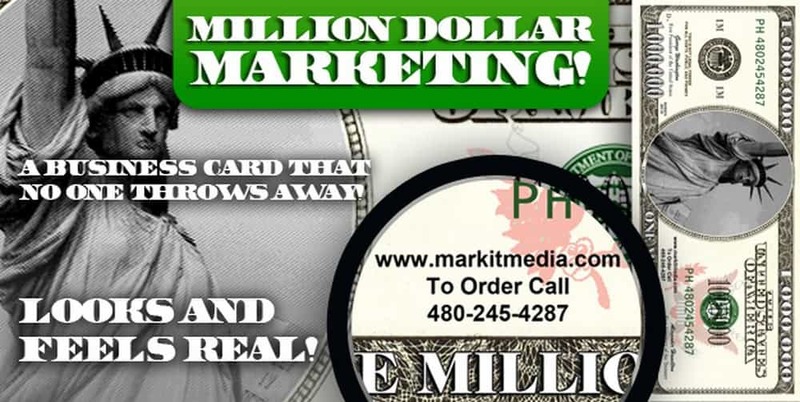 In Scottsdale, Market Media wants to earn your business through trust and through their ability to deliver a superior product unlike anything else in the industry. 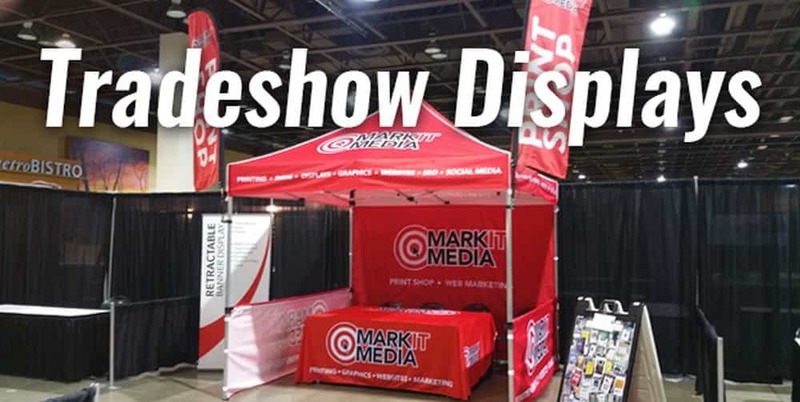 Whether you’re thinking about having a few business cards printed out, or are preparing for a company tradeshow or business expo, Markit Media is up to the challenge and guarantees a terrific product. Their design team will work closely with you to take your ideas and transform them into a logo, infographic or other end product that will resonate with potential customers and bring your identity to life. Printing companies like to keep their customers in the dark with regard to their printing processes. Markit Media does not do business that way. They invite you to come in and sit down with their custom design team to create the product you have in mind at a price you’ll love. Markit Media can help your business gain exposure in the local market by creating a custom vehicle wrap that will work hard to reach locals and beyond. 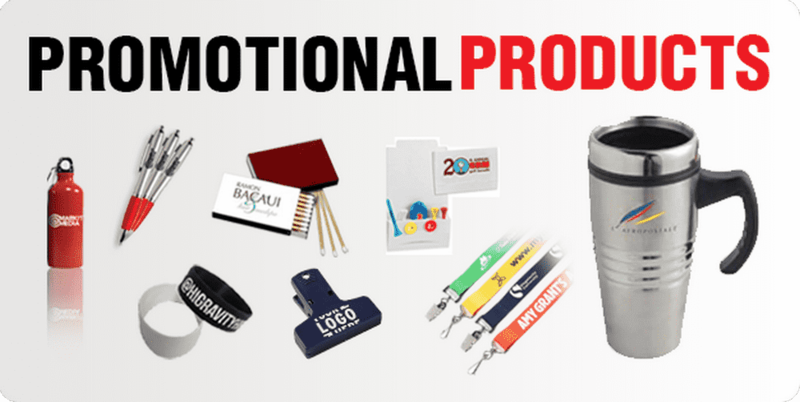 They also have a wide range of practical promotional items such as pens, coffee mugs, key chains, T-shirts and more, all designed to go out into your community and keep your brand in the public eye, where it belongs. 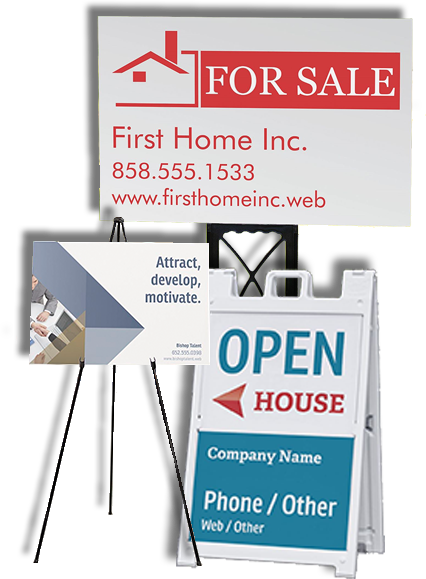 A great method of reaching out to potential clients is with one of Markit Media’s full-color tri-fold brochures to showcase your goods or services and tell clients who may be considering doing business with you a little bit about what makes your company different from the rest. Vibrant brochures come single or double-sided and have a beautiful gloss coating. 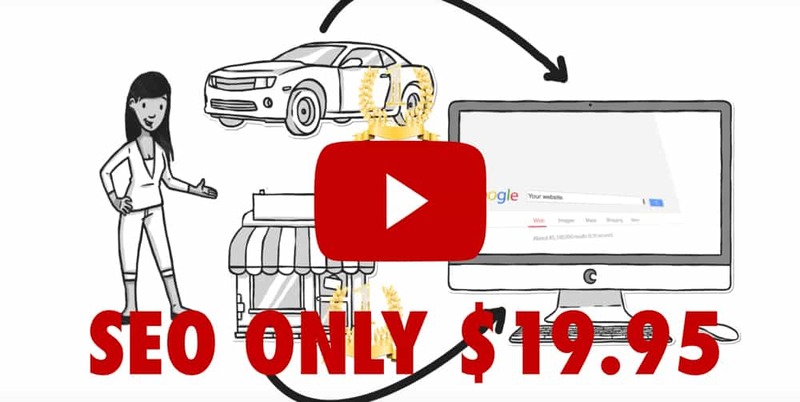 If you’ve been hesitant to invest in marketing or advertising for your business, let Markit Media show you how to get the most out of every advertising dollar. Customers who make the choice to invest with quality marketing tools generally feel their investment was well-spent. 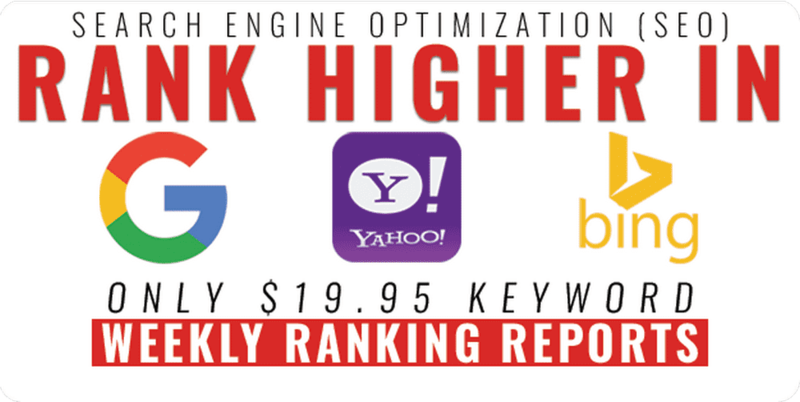 In fact, most businesses can’t take the next step in growth without marketing. When you’re ready to sit down and talk about your ideas, give Markit Media a call at 480-245-4287 to speak with one of their professionals who can answer your questions for you. 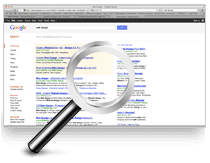 Don’t wait another day wondering what the benefit of hiring quality printing companies has provided for millions of other business owners, and what it can do for your Scottsdale business.